Gaming is best on the 100% fiber-optic network. Speed is a critical factor in live game play. Fios Gigabit Connection gives you 940 Mbps download and 880 Mbps upload speeds so you’ll get lower ping rates, faster refresh rates and virtually no lag. And, you can keep your game going even when your entire household is connected because the Fios Gigabit Connection is strong enough to power 100 devices at the same time. Ready to switch to the better network? Find out if Fios is available in your area. Samantha "Persia" Hancock is a Commentator and Host for various esports events. With over 13 years of experience in competitive gaming and over 50 events under her belt within the last 5 years alone, Persia aims to lead by example and help inspire other women to thrive within the industry. Passion, knowledge, and technical skill are a few of Persia's greatest qualities when it comes to her work within the Fighting Game Community and are the things that led her to become the first official female commentator for the largest fighting game tournament in the world, Evolution. Emily is known as LyricOfWisdom, Lyric for short. She has been in the gaming community for about 5 years now but has played video games her entire life starting with the Game Boy Color. While being a full-time college student living in New York City, she has traveled to many Super Smash Bros Melee tournaments as well as general video game conventions just indulging in what she loves. Outside of traveling, she has been streaming on Twitch as an affiliate broadcaster for almost one year now and has been a part of charity marathons on Twitch that have benefitted causes such as Direct Relief and The Wild Foundation through Zeldathon. She has a dream of working in the esports industry after she graduates school. 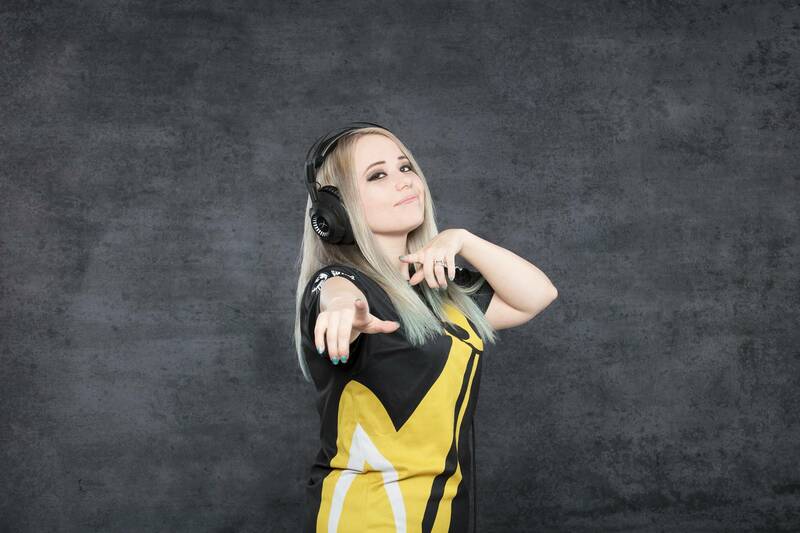 Emmalee “EMUHLEET” Garrido was the founder of one of the top female Counter-Strike teams in the world - Team Karma which later became Selfless Gaming before recruited to Team Dignitas, one of the oldest esports brands in operation. EMUHLEET’s team has gone on to place top three in numerous prestigious events including a Women’s World Championship at Copenhagen Games 2015. EMUHLEET is a partnered Twitch streamer, a full-time nurse and an active community member. EMUHLEET has spoken at a number of tech or gaming conferences and participates in charitable events. EMUHLEET aspires to one day combine her love for gaming with her desire to care for and rehabilitate people. 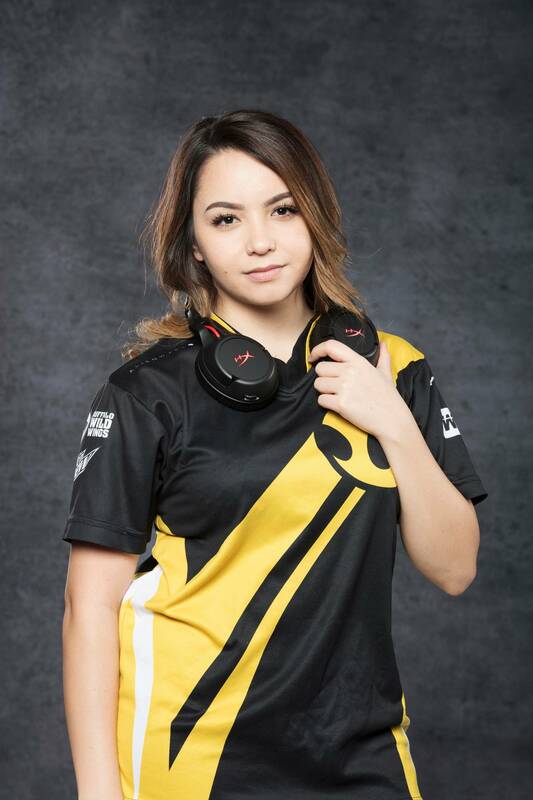 Carolyn 'artStar' Noquez is a professional gamer for Team Dignitas, an esports team owned by Harris Blitzer Sports & Entertainment, which also owns the Philadelphia 76ers among other teams. As a professional gamer, Carolyn has competed in tournaments across the globe including Denmark, France, China and Poland. With her team, Carolyn has earned a number of gold, silver and bronze medals in esports' premier women's tournaments. Carolyn is a partnered Twitch streamer with almost 20,000 followers. She and her team were featured in several documentaries including Morgan Spurlock's Inside Man on CNN, Tom Brady and Michael Strahan's Religion of Sports, Sports Illustrated, Player's Tribune, the Wall Street Journal, among other outlets. artStar is frequent speaker at esports events including the famed SXSW and the Biz Esports Summit. 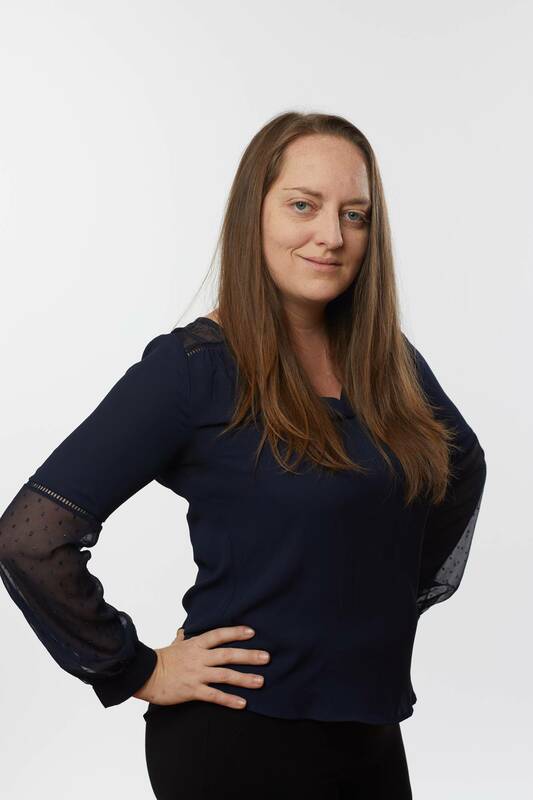 As a transmedia producer for over 15 years, Ms. Burns has developed storyworlds and sustainable multiplatform strategies for franchises ranging from global blockbuster feature films, award-winning television shows, AAA console games and Virtual Reality. She also works with international brands and organizations to use new media technologies to reach audiences and create impact. She currently serves as Vice Chair of the Producers Guild of America’s New Media Council and Lead Instructor for 360° Filmmaking and VR Gaming at the New York Film Academy. Dana is essentially a gaming jack-of-all-trades. She has been working in the industry since she was 15. 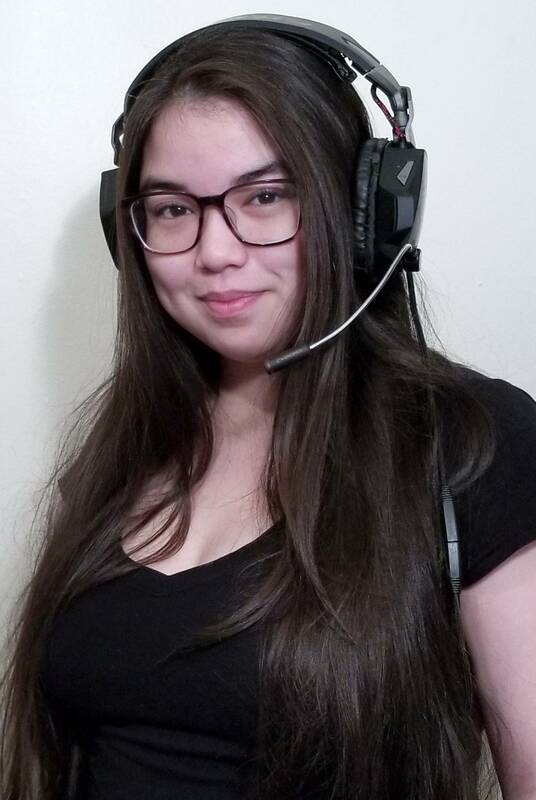 She started as a promoter of lan centers, and certain individual player, and she has been a volunteer at more BYOC events than she can remember. 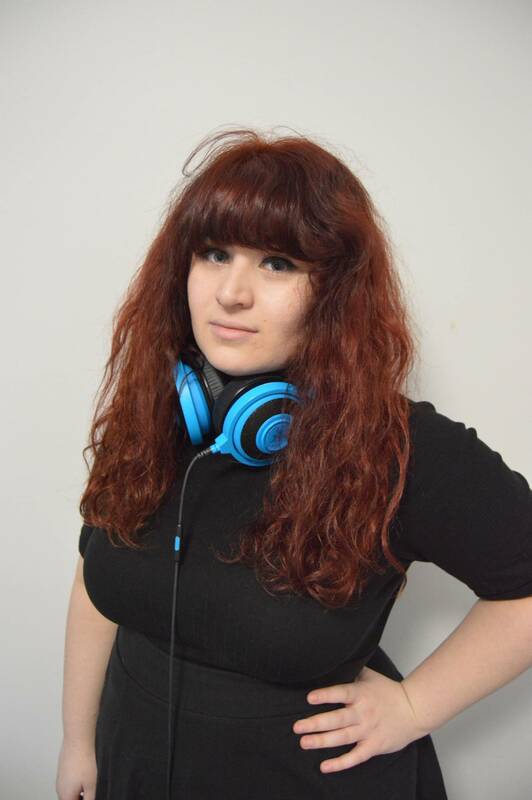 She has been a player manager, a team manager, a liaison for companies within the industry for sponsorship, and an administrator of several websites, including a Pokemon trading site. 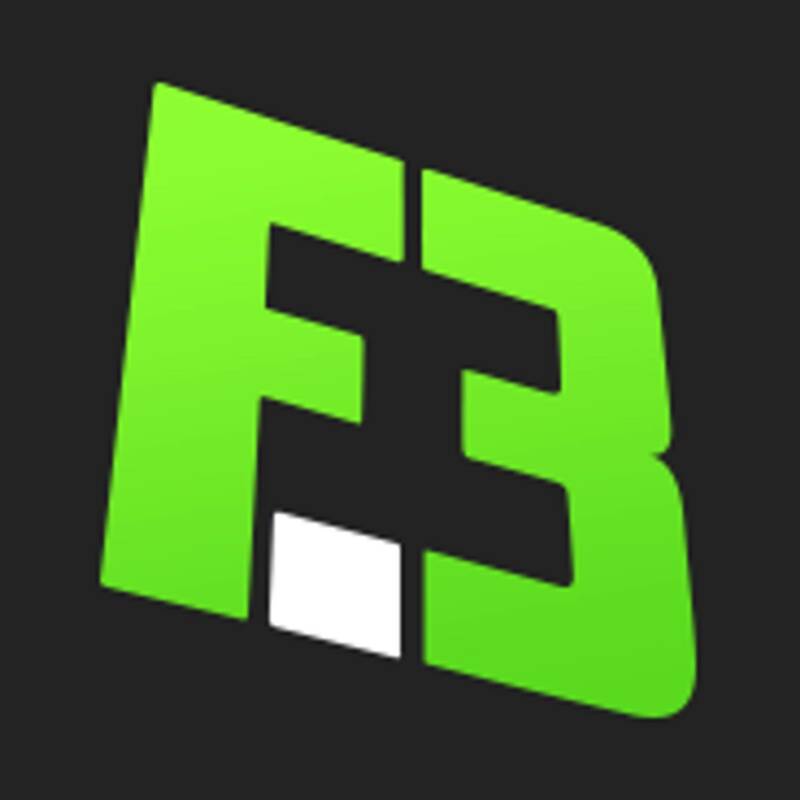 She has also been a tournament organizer and administrator in CS 1.6, CS: Source, CS:GO, SC2, Dota 2, Rust, TF2, Rocket League, Street Fighter, Mortal Kombat, Injustice, and DBFZ. 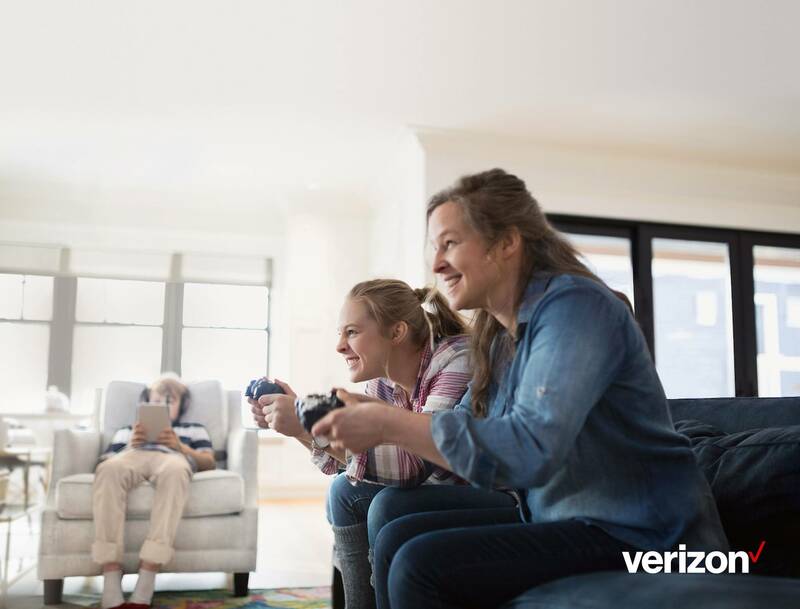 Welcome to the first-ever Verizon Fios “Women Who Game” live broadcast! From CS:GO and Smash Brothers Melee to game development, you’ll hear from some of the top women leading the charge in esports about what it’s like to work and play in the industry. Our panelists will also discuss recent changes to esports, and how teams, players, and fans will be impacted. And of course, without cutting-edge technology, none of this could happen. Hear about the latest tech developments that keep you connected, patching, and playing at top speeds with virtually zero lag. Tune in as we go live from the Verizon Fios Connected Home in downtown Manhattan.